Dwarvenite interoperability with master maze? 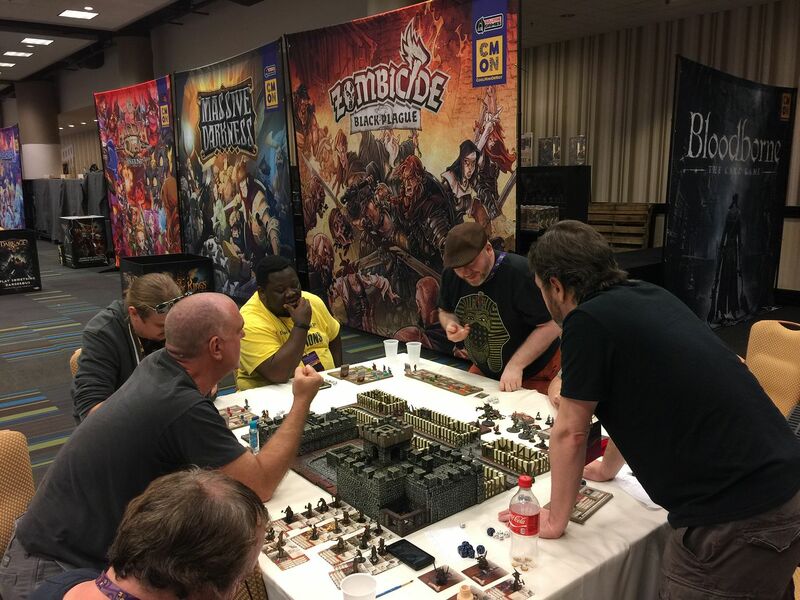 Re: Dwarvenite interoperability with master maze? Great responses, thank you! Sounds like, for my purposes, yes, they basically work. I'm probably not going to have several feet of different types intermixed. Hey someone gave me this post when I asked the same question, and it was really helpful. GL! Sewer walls are significantly higher than the KS1 walls. The best answer is that it is very compatible. Over several feet the differences can show up. It is an easy work around. Much of the time the difference is hardly noticeable. No one has ever pointed the difference out during a game. 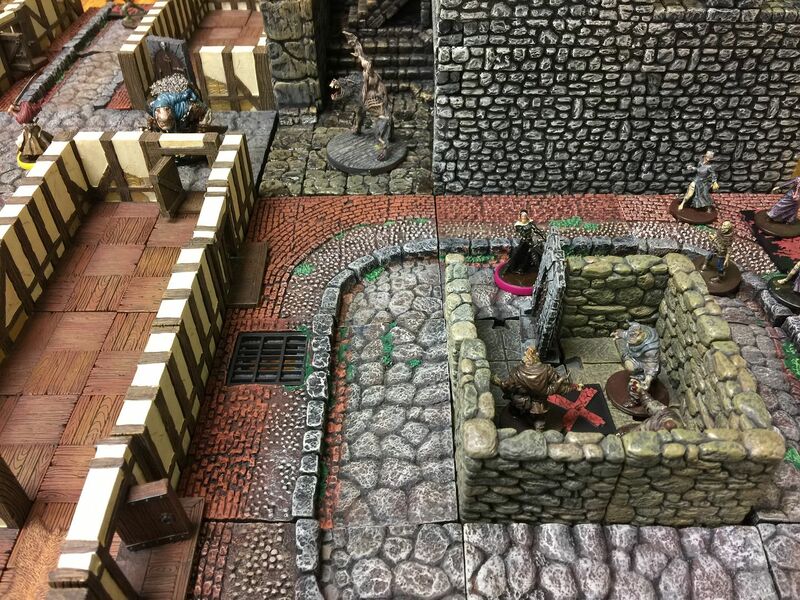 The dwarvenite dungeons and caverns are also sculpted to be approximately 25mm per square, though there is some difference between different pieces. Dwarvenite city and castle pieces are in inches instead of mm, so the pieces have a slightly larger footprint and height. Not noticeable in small scale, but if you are doing long lines of city or castle stuff next to long lines of resin or dwarvenite dungeon/caverns stuff it is noticeable. Floor heights/thickness are all interchangeable and have no issues. Wall heights are the same as the footprints described above, either in mm or in inches, depending on the set. 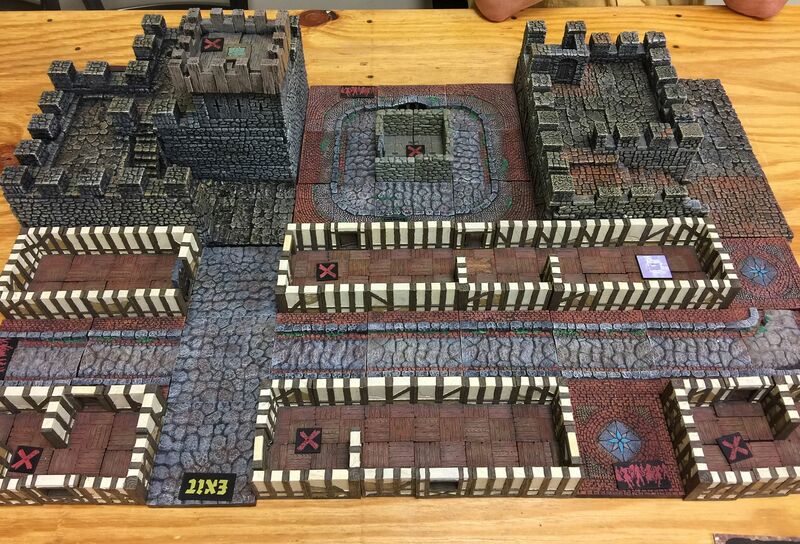 I just ordered my first batch of Dwarvenite DF dungeon tiles .... I'm wondering if the resin master maze stuff is the same size? Like if I see a cool resin piece on eBay, would it match up with the dwarvenite tile dimensions (floor thickness, wall height etc)? 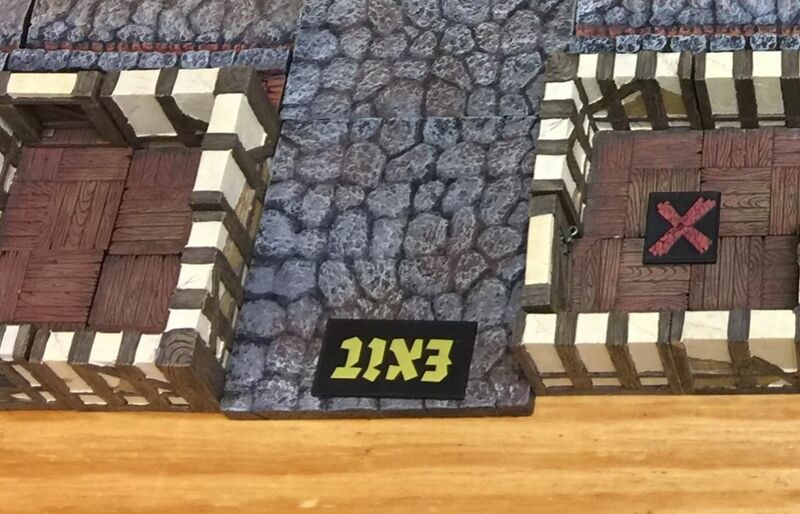 Same question for the DF castle stuff - somewhere it said the castle stuff is "true one inch squares"... Is that different than the dwarvenite dungeon tiles? Are the floors the same thickness?